Hockey World Cup 2018: Oscar-winning musician AR Rahman launched the official anthem of the Hockey World Cup 2018. The video of the anthem was launched in the presence of Rahman and Odisha Sports minister Chandra Sarathi Behera at Mumbai. Rahman on the launch event of the anthem said that the song is just not limited to a sport but celebrates the spirit of India. Oscar-winning musician AR Rahman launched the official anthem of the Hockey World Cup 2018. The video of the anthem was launched in the presence of Rahman and Odisha Sports minister Chandra Sarathi Behera at Mumbai. Rahman on the launch event of the anthem said that the song is just not limited to a sport but celebrates the spirit of India. When asked about his afflatus behind making this anthem, Rahman told ANI that he was very intrigued when Odisha CM Naveen Patnaik expressed his desire and asked him to create a befitting anthem for the Hockey World cup 2018, which is being held in Odisha. He also said that the goodwill and respect that Pattanayak holds amongst the masses for his contribution towards hockey compelled him to work for it. The lyrics penned by the legendary Gulzar Saab made him feel that this was a song they were doing for India, he further added. He considers himself lucky and thanks to the state government for their support. The anthem has been composed by Rahman and he himself along with Nakul Abyankar and MC Heam have crooned the vocals. 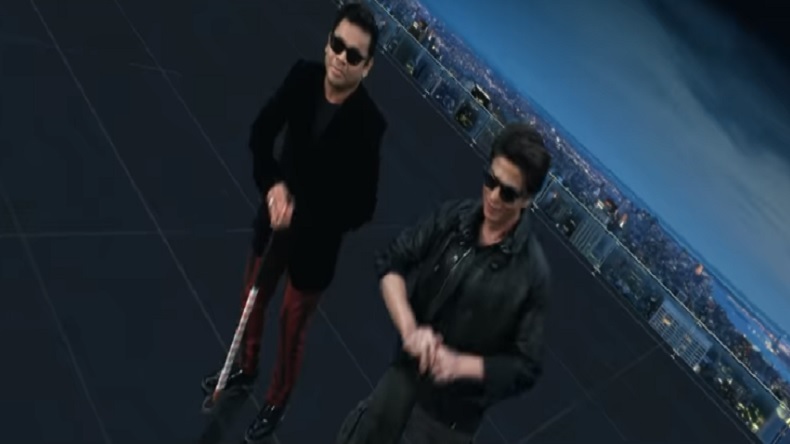 The video stars Shahrukh Khan, south actress Nayanthara, Sivamani and members of the Indian Hockey team. Naveen Pattanayak sent a note of thanks to the Grammy award winner for the catchy tribute to India.